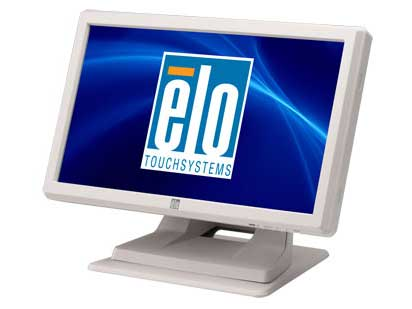 The Elo TouchSystems 1519LM Medical has reached end of life. Find it faster! 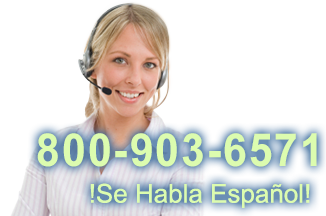 Click here to compare 1519LM Medical models by feature.